At Huff ‘N Puff, we truly care about your home. Whether it’s replacement windows for a home makeover or seamless gutters to ensure your home is protected from flooding, we can handle it all. We use the best brands on the market, and back up our products and our labor with a warranty. We aren’t done with the job until you are 100% satisfied with our work. 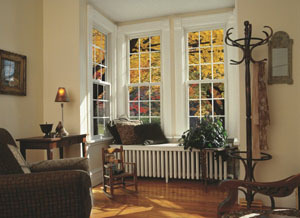 We’ve served over 35,000 customers in 40 years in Saratoga County and the surrounding areas. During this time, we’ve built a reputation as an honest company that offers solid workmanship and affordable prices. When our customers see our name, they know they can trust us to do the job right. Our home improvement options are always designed to keep your home safer and more secure. 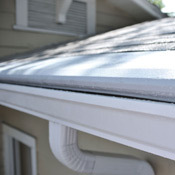 New doors and windows can seal the temperature in your home, while our gutters ensure that rainwater moves away from the home rather than gathering near the foundation. Our ultimate goal is to give you peace of mind about protecting your family and home. Our installers and technicians are certified, so not only do you get the best products, but you get them installed by a professional with experience. 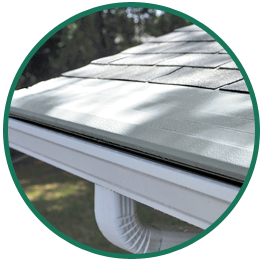 We offer affordable prices for new gutters, windows and doors, and we’ll work with you to find a solution that fits in your budget. Our labor is backed by a warranty and we aren’t happy until you are. Call us today at (855) 483-3678 or contact us online to get a free quote for any home improvement project you have planned. We are confident we can help.